Let’s face it, flash cards are ridiculously expensive. For those with a tight budget, here are 8 free sets of printable alphabet flashcards for your little one. These printable alphabet flashcards are going to help your child learn their letters in no time. It is advisable to print them on a thick paper, if that is not possible, print it on a normal A4 size paper and glue them to a thick card. Play and learn ABCs with these free printable alphabet flash cards. This set includes 26 flash cards with our lovely original illustrations in high resolution PDF format. Simple to download and print on a PC or Mac. Each page has 4 cards and the last page has a template for the wallet to keep all your alphabet flash cards together. 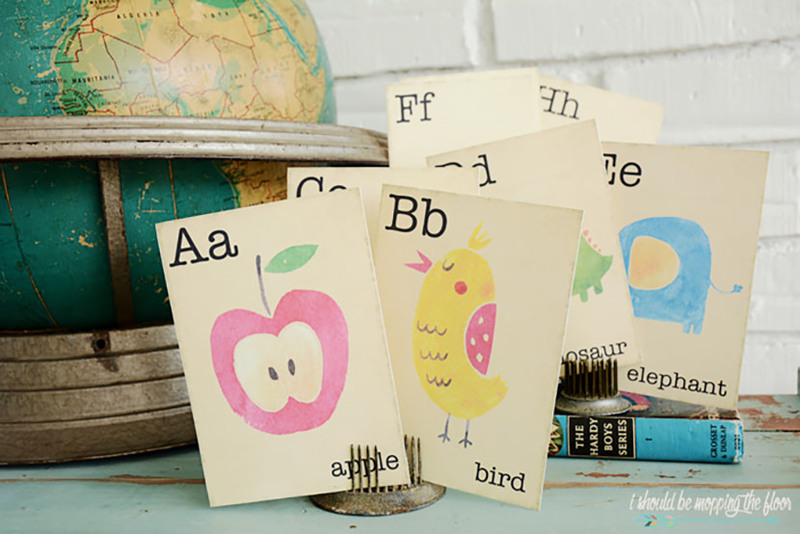 These Free Printable Vintage Flashcards are perfect for decorating and so much more. They’re available in A-Z for download below. I just love any kind of retro decor…and this time of the year, retro school decor is the best. These printable vintage flash cards are fun for so many things…make a banner with them, stick them on a bulletin board, use them in a classroom, use them for gift tags, and more. 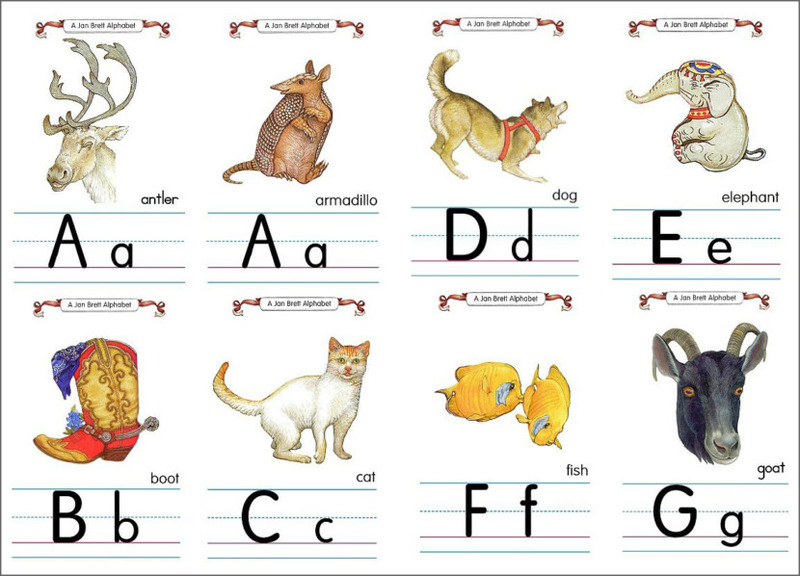 Included in this download are printable a-z flashcards. Included are cards containing manuscript, numbers, and cursive fonts. There are smaller 2×3 cards and larger 4×6 cards to hang on the wall in your schoolroom. Print pages on cardstock and laminate. 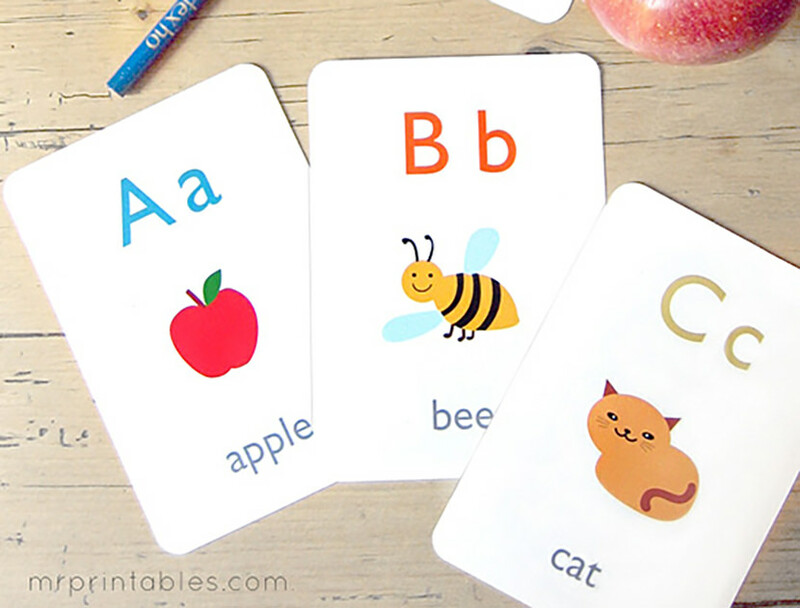 Cut out cards and use as flashcards to help students recog-nize letters. Smaller cards can be hole punched in the top left corner, and stored on a D-ring for easy access. Larger cards can be displayed on the wall. Review letters frequently to help develop letter and number recognition skills as well as beginning reading skills. 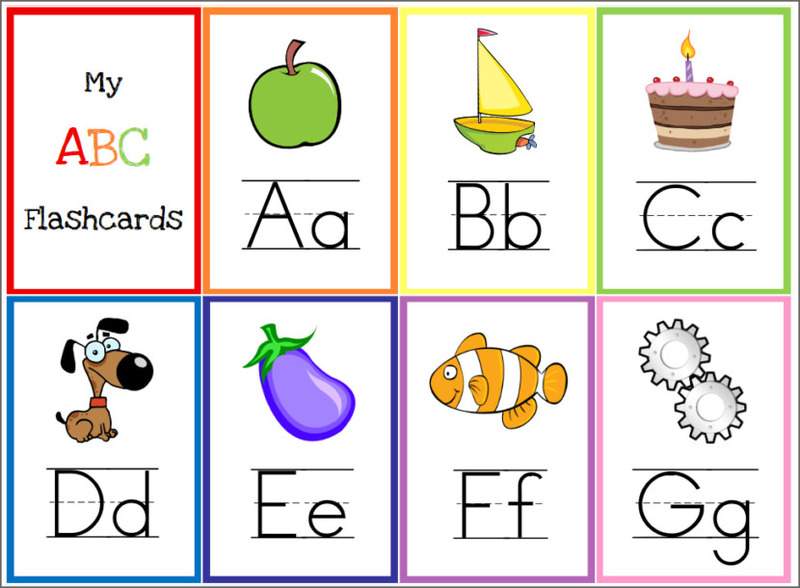 The DIY Alphabet Flash Cards FREE printable is set up so it will print 4 cards per page and the last page will have two cards on it. 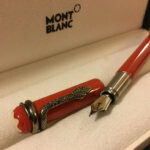 This is to help cut down paper waste. 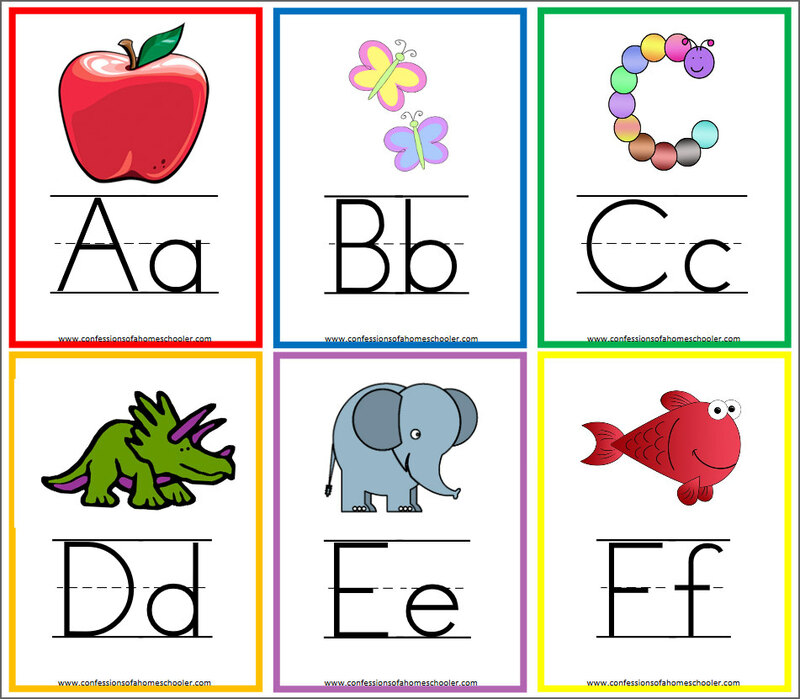 If you are looking for ways to help your child learn the alphabet, this page has a variety of printables for you! Need ideas for teaching the different letters? 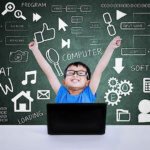 Scroll down to the bottom of this page for links to lesson plans/ideas that I’ve used with our children! All freebies, print-ables and images found at thehandmadehome.net are intended for the private noncommercial use of individuals. 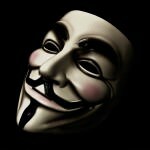 Anyone selling, distributing or recreating these images can be prosecuted to the full extent of the law. All rights reserved by The Handmade Home, LLC. 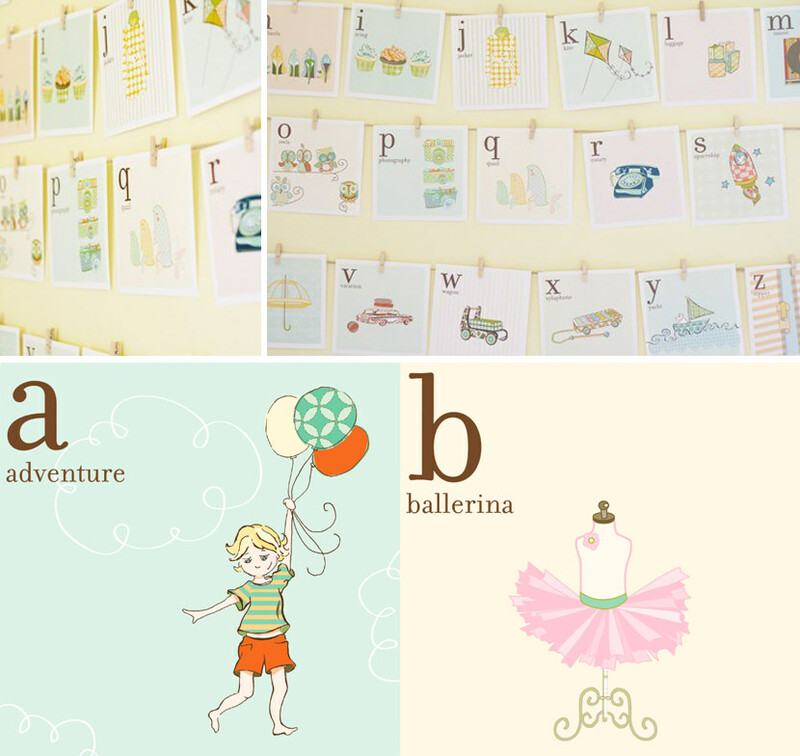 These printable alphabet flashcards over at Sweetly Scrapped have a lovely vintage look to them. 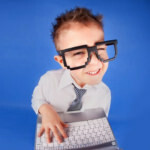 Vintage clip art images go along with the uppercase and corresponding lowercase letter. You can print these as a whole set or individually. There’s also a blank flashcard if you’d like to come up with some of your own.